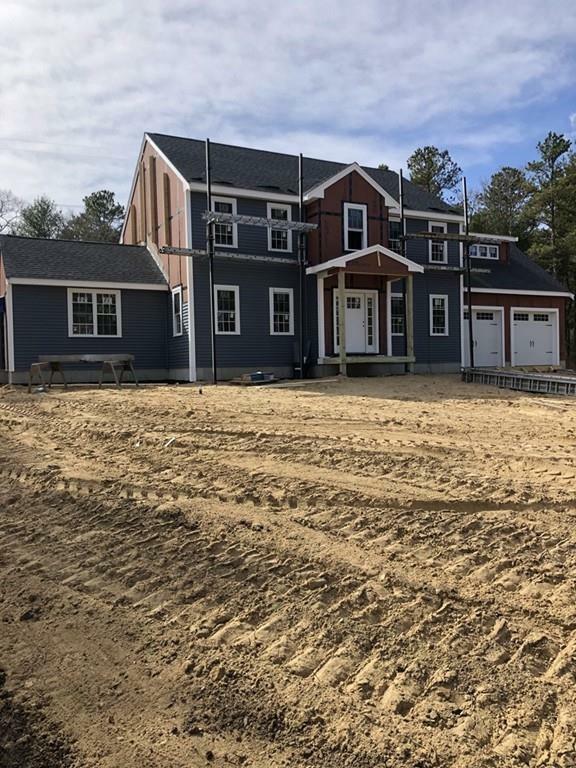 Welcome to the "Residences at Elbow Pond", a newly 19 lot subdivision located right off Little Sandy Pond Road near Atlantic Country Club, formerly known as Camp Massasoit. Construction is Underway!!! 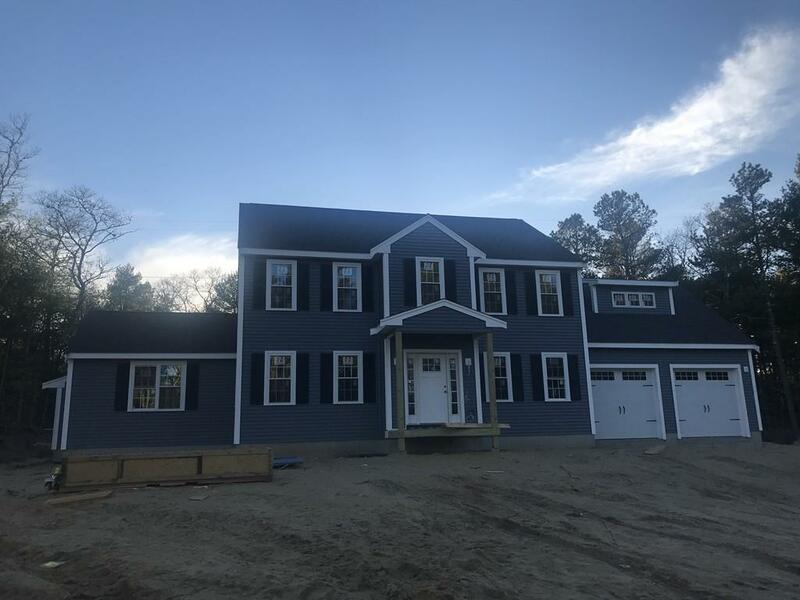 This beautiful Colonial will consist of 4 bedroom, 2.5 bath and a 2 car garage. 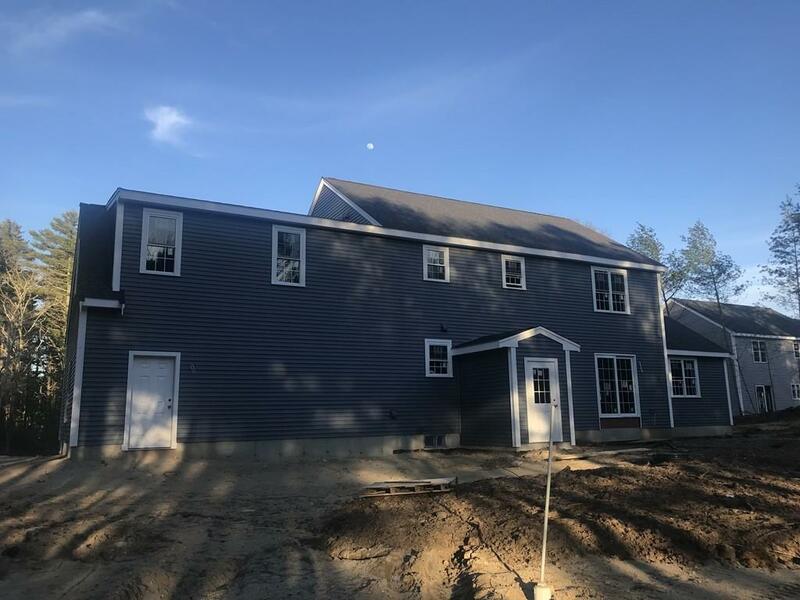 Spacious 1st floor, Open Kitchen, granite, breakfast area leading to a 16x16 family room with gas fireplace, a Formal Living room, Dining and/or Office, 1st floor Laundry. Hardwood floors/Tile/Carpet. 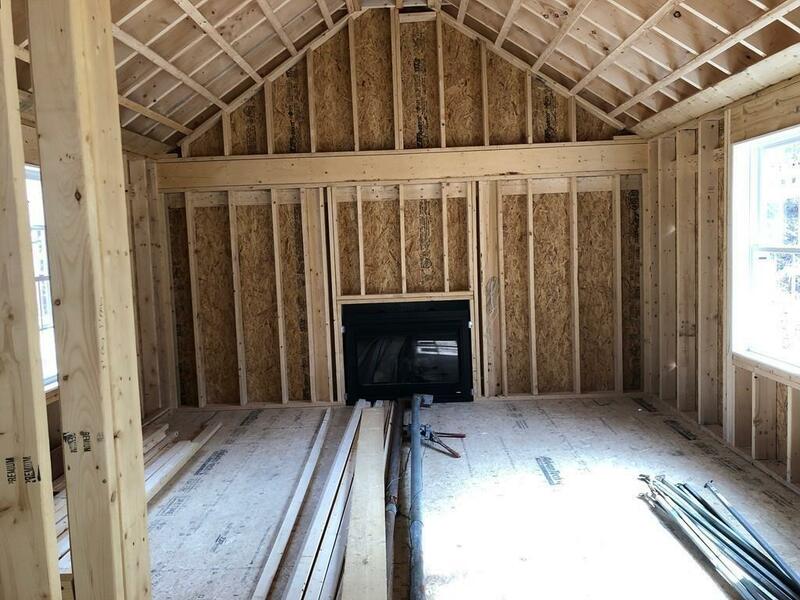 Large Master Bedroom w/full bath. Vinyl Siding, vinyl windows, irrigation system and professionally Landscaped yard. Still time to make changes of your choice. Listing courtesy of Kimberley Martin of Payzant Real Estate, Inc.. Disclosures Owner May Modify Or Make Changes To The Specifications And House Plan. Listing provided courtesy of Kimberley Martin of Payzant Real Estate, Inc..